17-year-old Ashley Barrientos was crowned as the San Pedro Lions Queen 2019-2020 on Saturday, April 13th. 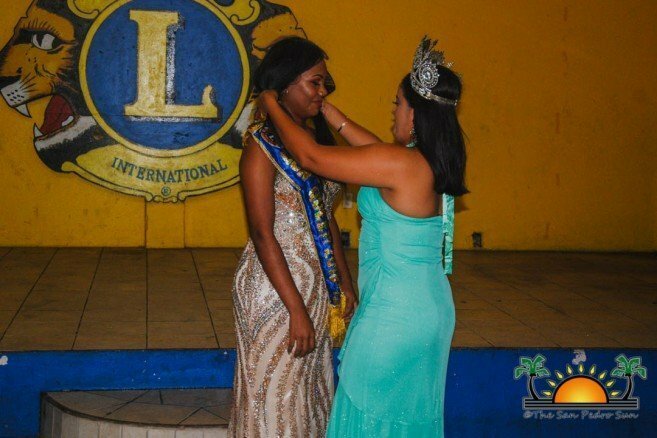 Held at the San Pedro Lions Den, the coronation saw the San Pedro High School senior happily accepting the crown and sashed by outgoing Lions Queen 2018-2019 Erica Bodden. The event also saw the recognition of three devoted members of the club, Gonzalo ‘Reds’ Lara, Nita Marin and Nellie Sabido for their outstanding service to the club. The annual event, which coincides with the San Pedro Lions Club pre-Easter dance started shortly after 7PM with Lioness Enes Ramirez starting the official ceremonies. 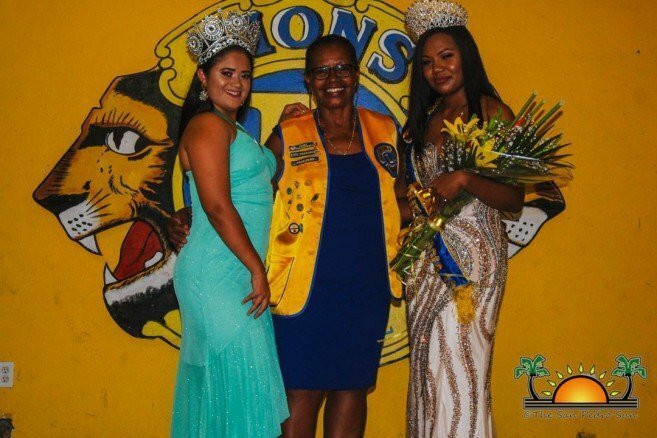 She welcomed everyone to the special occasion and before she welcomed the new Lions Queen, she called on three veterans in the club to receive a special pin from Lions International for their service to the community via the club. 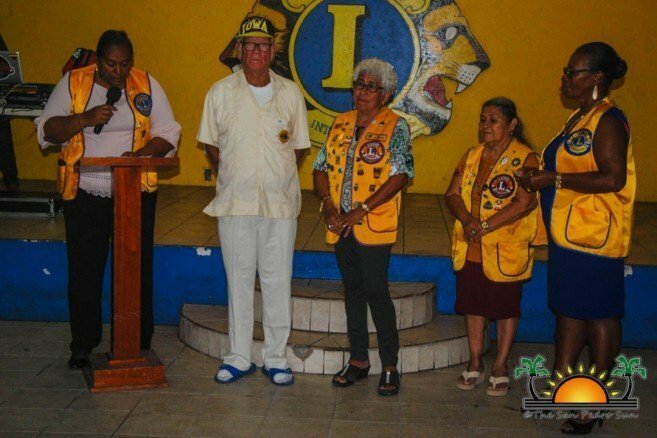 Lioness Nellie Sabido was recognized for her 10 year- service in the club, while Lion Gonzalo ‘Reds’ Lara was honored with a pin for his 15 years in the club. Lioness Nita Marin, the most senior among them, was congratulated and honored for her 25 years in the club. All three expressed their gratitude to the Lions and stated that as long as they can, they will continue working with the club. Following the short recognition ceremony, Ramirez asked everyone to welcome their new beauty ambassador. 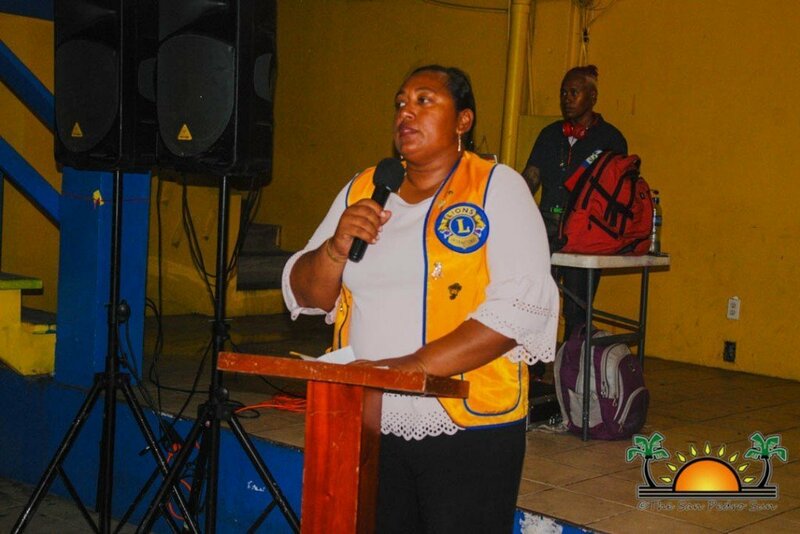 Outgoing Queen Bodden thanked everyone for their support during her reign and pledged to continue to be active in the club as a Leo member. 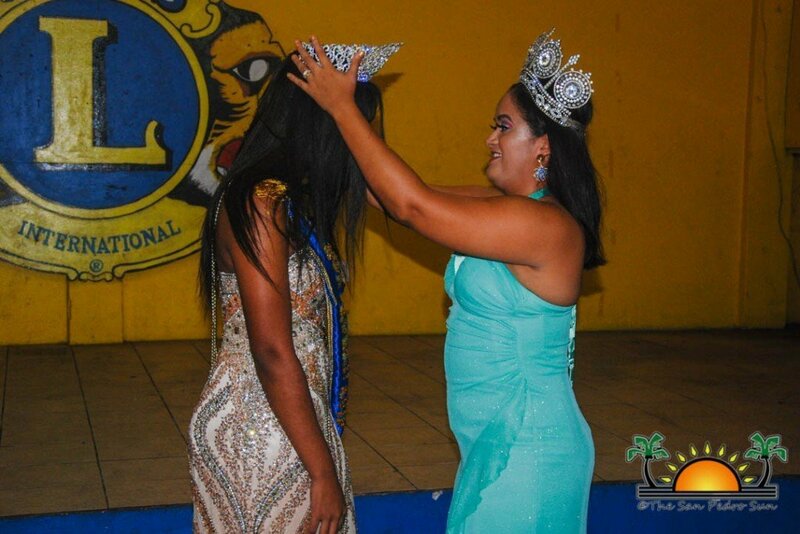 Bodden then had the honors of crowning and sashing Barrientos, who stepped to the podium to share a few words. 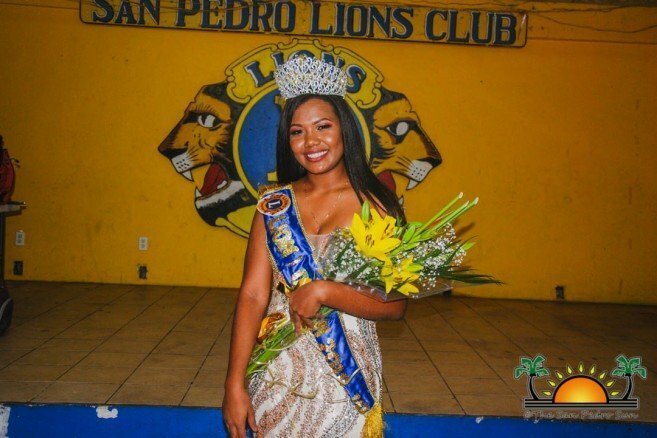 “As the new beauty ambassador of San Pedro Lions Club, I choose to move forward with the empowerment of the Lions and to be a great role model to younger girls in the community,” said Barrientos. 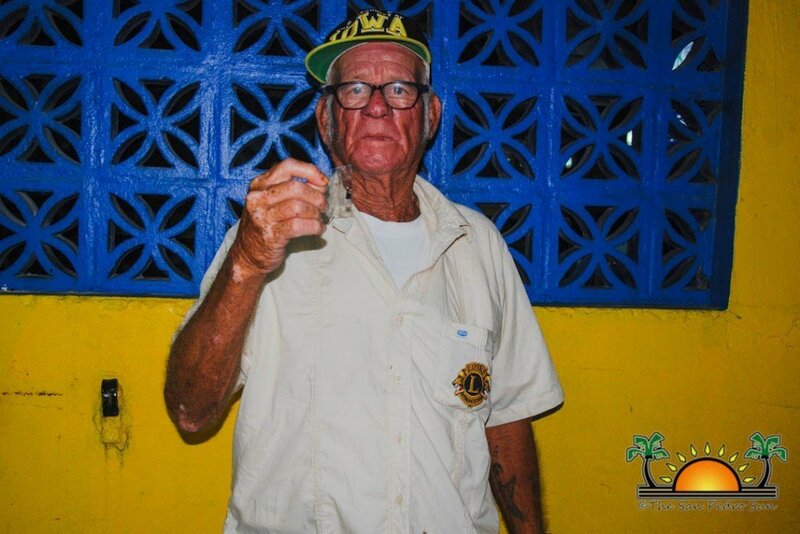 “I intend to participate in events held by the San Pedro Lions Club that are beneficial to the community. Barrientos also looks forward to participating in environmental and beautification programs that will make San Pedro a better community for the youth. 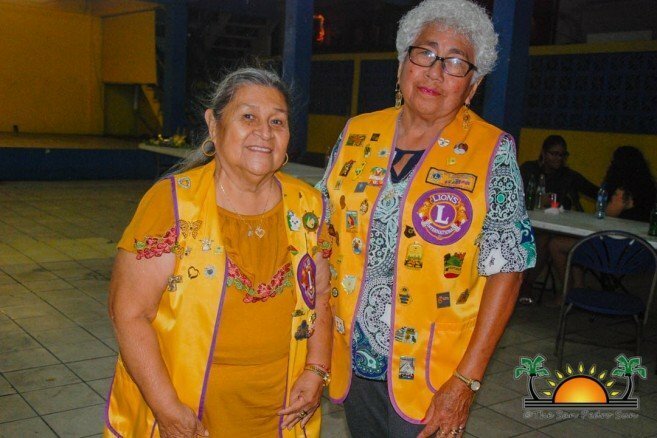 San Pedro Lions Club President Murlene ‘Mel’ Spain expressed her happiness over the selection of their new Queen and asked all the club members to support her during her reign. Invited guests were then served refreshments and drinks, snacks and dancing to the tunes of DJ Debbie. 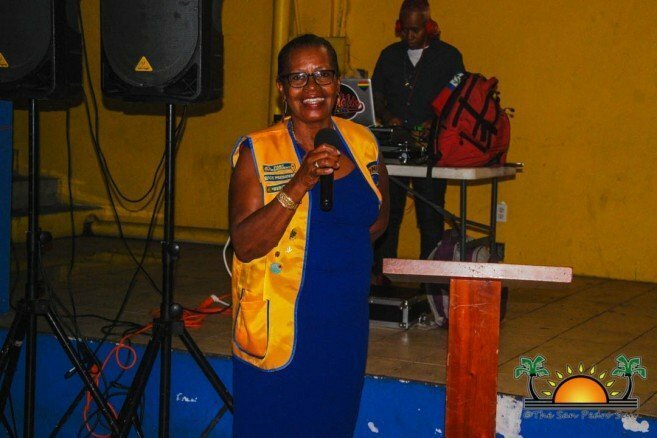 The San Pedro Sun thanks Bodden for her service to the island community. We join the community in wishing Ashley Barrientos all the best in her role as Miss San Pedro Lions 2019-2020. Presenting Miss Belize for Costa Maya 2013!